A little more than a month after releasing iOS 12.1, Apple has another software update ready to go. iOS 12.1.1 is now available for download. If you’ve got a compatible iPhone or iPad, you can grab this update by going into Settings > General > Software update. The update to iOS 12.1.1 includes several improvements and bug fixes. iPhone XR users can now get a notification preview using haptic touch, and the dual SIM and eSIM features on the iPhone XR, iPhone XS, and iPhone XS Max are now supported on additional carriers. Apple has also made improvements to FaceTime calls, like the ability to flip between the front and rear cameras with one touch and Live Photo capture during one-to-one FaceTime calls. When it comes to bug fixes, Apple has squashed a bug that caused Face ID to become temporarily unavailable as well as another issue where visual voicemail wasn’t downloading. You can find the full changelog for the iOS 12.1.1 update below. The TMobile version will be locked anyways. 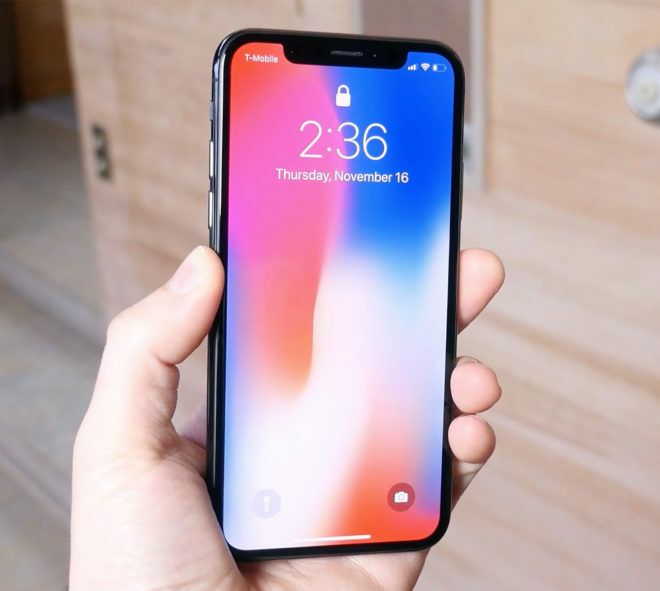 Read: the eSIM won’t be able to be activated on another carrier unless you bought the iPhone unlocked from Apple, and even then there may be issues activating the eSIM on a separate carrier. There are plenty of people with YouTube videos out there showing where they’ve inserted prepaid SIMs, and then tried to activate an eSIM for like, data only (for whatever reason) on another carrier, and it pops up error messages. I’d hold off if this is something you absolutely want/need.